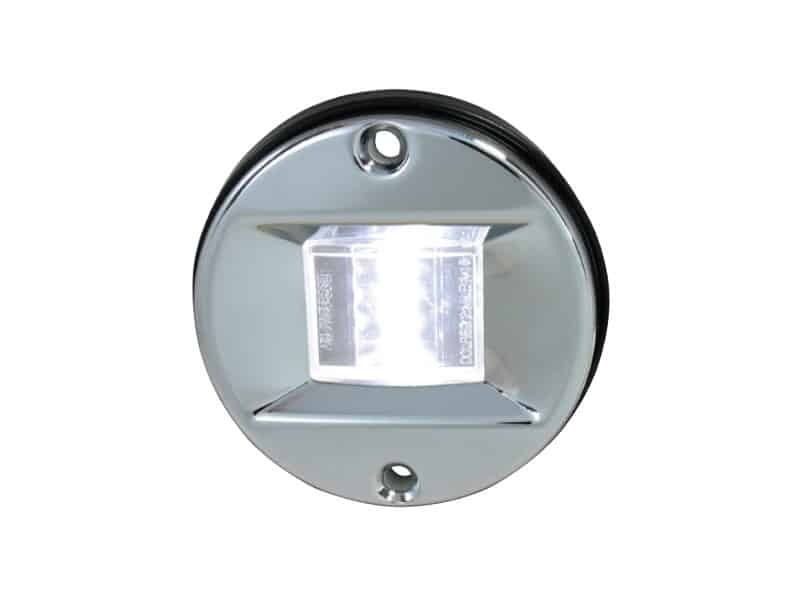 Highly efficient low energy LED transom light. 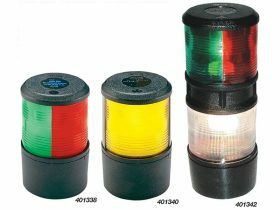 The four bright white LEDs mounted in a stainless steel housing easily provide adequate illumination to meet 72 COLREGS and ABYC A 16 regulations that require 2nm visibility for vessels less than 12 metres in length. 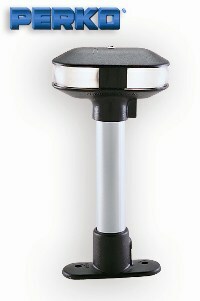 Rubber seal provides weatherproofing when mounted on flat surface. Weatherproof.